It is a great pleasure to invite you, on behalf of the Organizing Committee, to the 21st Triennial Conference of the European Association for the Potato Research (EAPR). 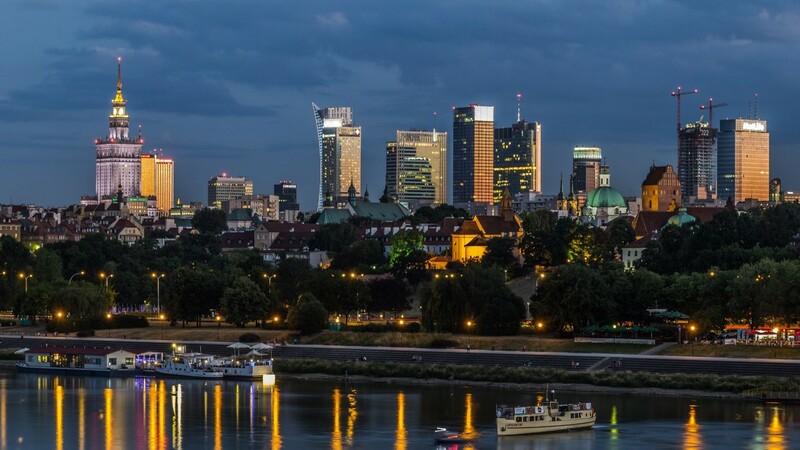 We look forward to welcoming you in Warsaw, the capital of Poland and a city of rich history, culture and science. Poland is a country of potato lovers with a very high consumption per capita, and the fourth biggest potato producer in the European Union. The main organizer of the Conference, the Plant Breeding and Acclimatization Institute – National Research Institute (IHAR-PIB) is the largest Polish research centre in the multi-disciplinary area of crop improvement, biotechnology, germplasm conservation and enhancement. IHAR-PIB was founded in 1951 for research in breeding and seed production of major field crops, with potato playing an eminent role among them. We plan to prepare an inspiring program and bring together a wide and diversified range of potato specialists from all over the world. The Conference aims to cover all potato-related topics from fundamental and applied research, potato breeding, extension services and technology transfer, to technical and economic issues of potato production, storage and processing. We hope that during the Conference, the scientists will find new questions and challenges to solve, while the representatives of the industry will have an opportunity to learn about the newest scientific discoveries. We trust that the 21st EAPR Triennial Conference will be a platform enabling a wide exchange of ideas and will also inspire to launch new projects and boost further cooperation. The Conference will be organized in Hilton Warsaw Hotel And Convention Centre, in the very heart of the city, with an excellent access to all means of transport, as well as to many tourist attractions, museums and the Old Town. We will organize social events and excursions combining the potato places of interest with cultural experiences. I am looking forward to meeting you in Warsaw in 2020!